Stratford Lit Fest 2019: What’s on for children? 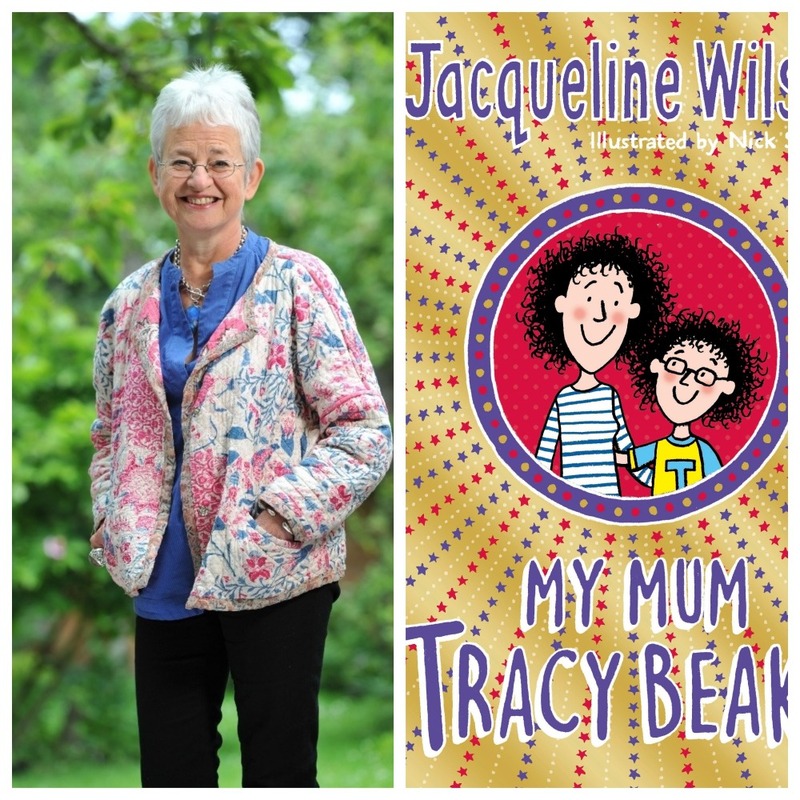 Is your child a massive fan of Tracy Beaker, Horrid Henry or David Lichfield’s The Bear and the Piano? If so they’re in for a big treat at the 12th Stratford Literary Festival this year, running Sunday April 28 to Sunday May 5, with a huge array of children’s authors, illustrators, creative workshops and live theatre performances across an eight-day extravaganza. 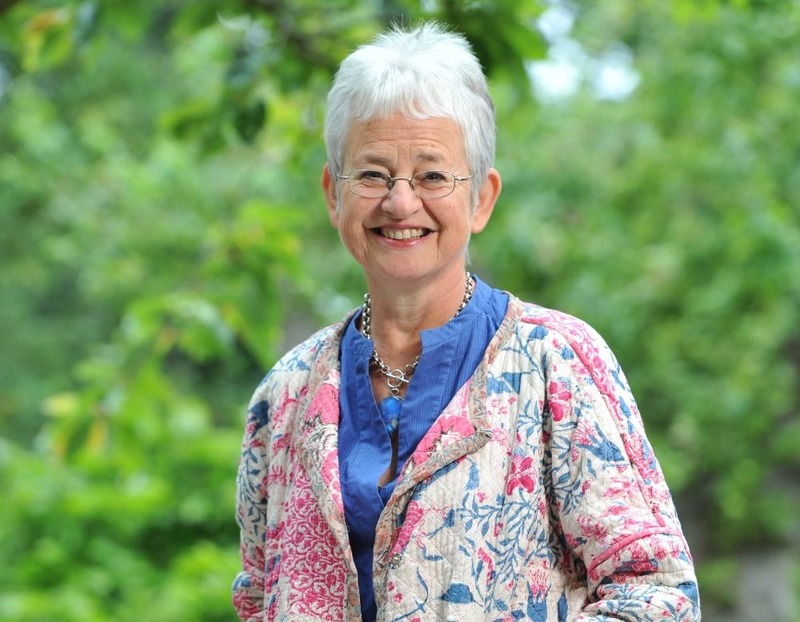 The highlight is Children’s Day on Sunday May 5 with multi-million bestselling writers and illustrators including Dame Jacqueline Wilson, Francesca Simon, Nick Sharratt, Lydia Monks and David Litchfield topping the bill. This historic Warwickshire market town really punches above its weight, I reckon. Need a little steer on what to book? On Sunday Playbox Theatre’s My Magic Island is running an interactive children’s adventure for 5-8 year-olds inspired by Shakespeare’s The Tempest. It’s part-performance; part drama workshop. (10.30am – 11.30am & 12.30-1.30pm). 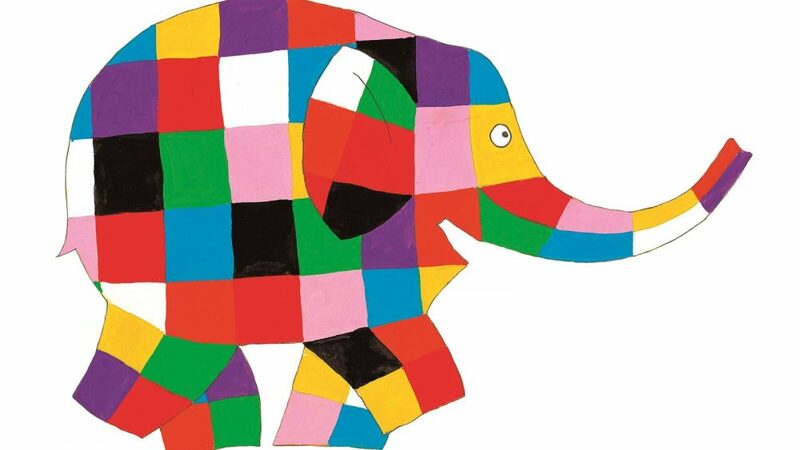 Children ages 3+ can help celebrate David McKee’s patchwork elephant by taking part in a drop in Elmer make-and-take Avon Boathouse or if wet Stratford Play House (11am – 4pm). 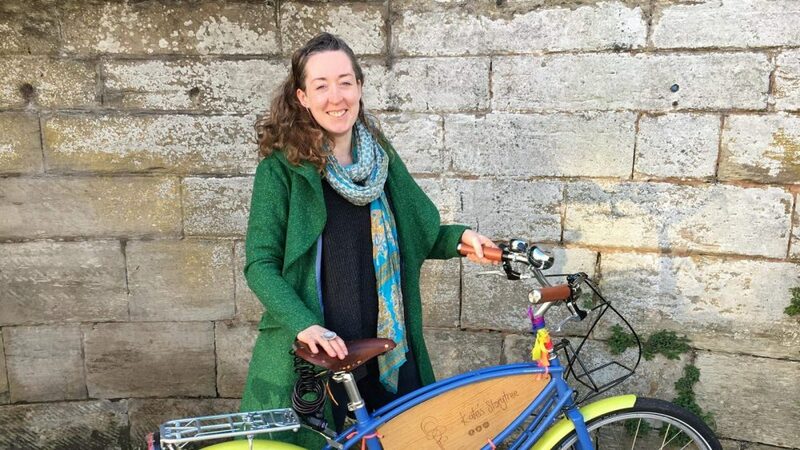 During the week there’s a range of events, rainbow-making, arty workshops and storytelling for pre-schoolers with Kate Storytree and local artist Ros Ingram. 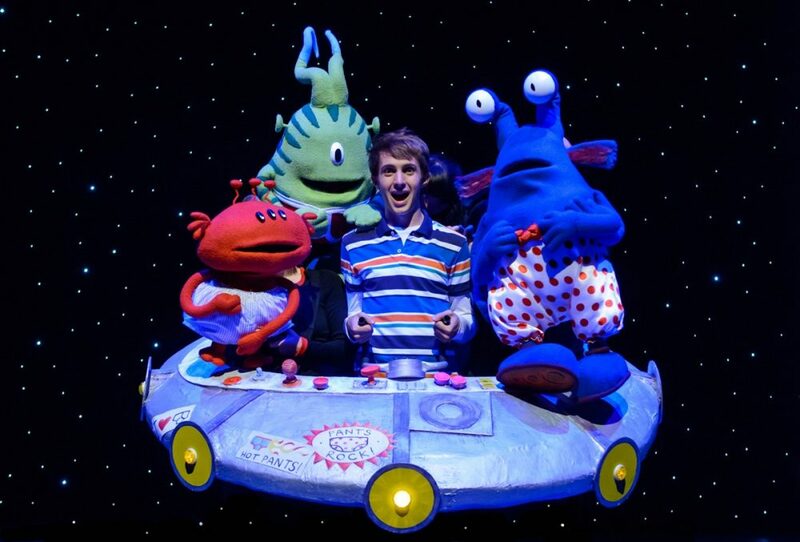 Claire Freedman and Ben Cort’s best-selling children’s book is brought to life in this energetic 55-minute touring production by with effects, madcap action, original music and lots of aliens. 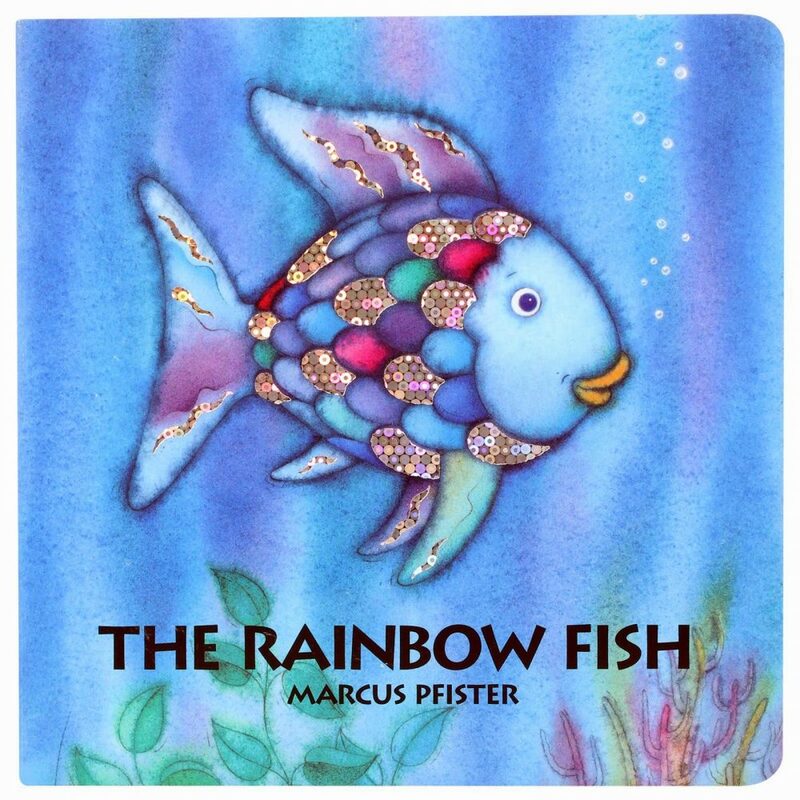 A multi-sensory, family-friendly musical adventure transporting audiences to the bottom of the deep blue sea and to the glistening world of the Rainbow Fish based on the beautiful book by Marcus Pfidter. It’s performed by Birmingham’s Riverside Theatre with song, storytelling, percussion, interaction, and innovative set design utilising recycled plastic! 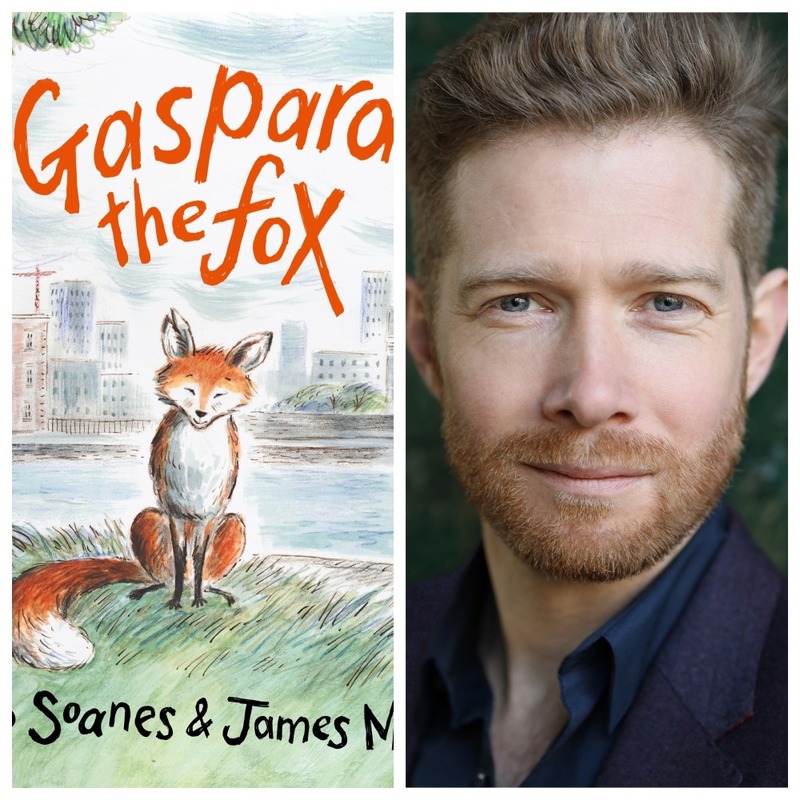 Experience the enchanting story of Gaspard the Fox as he sets out one summer evening in search of adventure and something to eat, read by its author (Radio 4 newsreader) Zeb Soanes, with live on-stage musical accompaniment from Chris Warner and James Mayhew’s beautiful projected illustrations. It’s a warm-hearted story about friendship and being accepted for who you are. An experimental stand-up comedy session for adults and children aged 7+. Try out a number of techniques, including finding funny words, funny sounds and using expressive actions to get you to stand out! There’s no pressure to be comical, just a chance to have a go at expressing your quirky or serious side and your unique point of view on a number of topics. 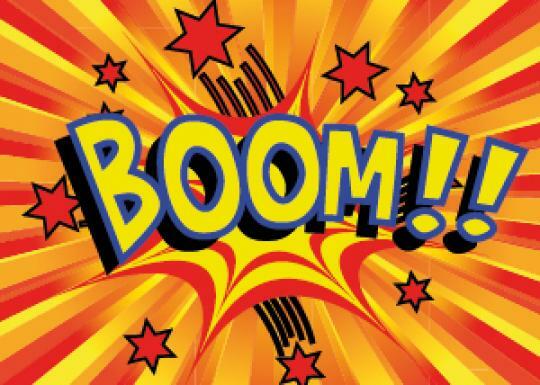 Maggie Irving will be joined by cartoonist Harry Venning who’ll visualise the session. 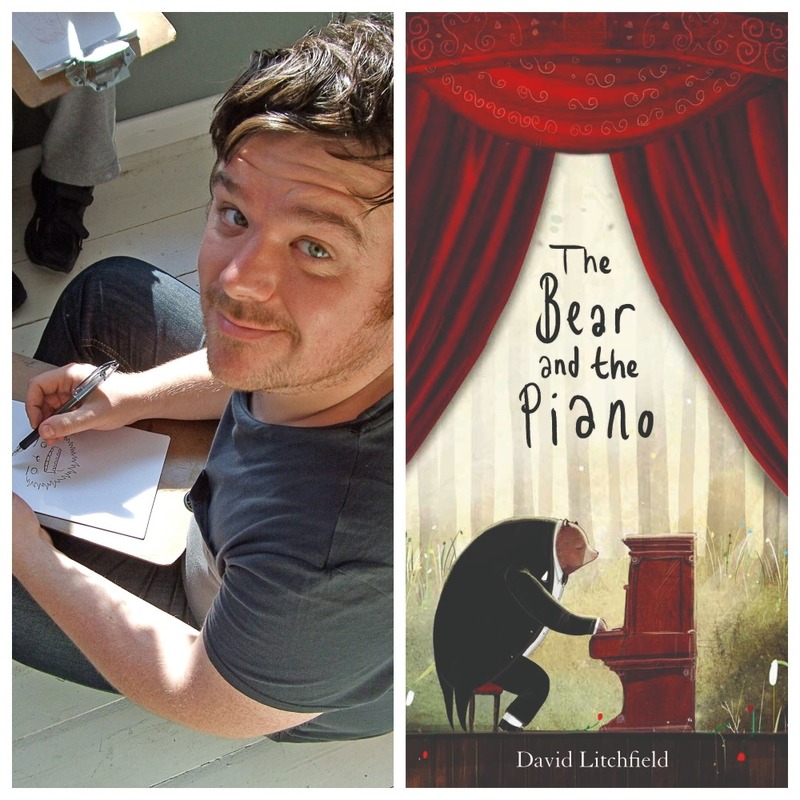 The Bedford-based author and illustrator of the award-winning The Bear and the Piano is bringing his own musical Bear Band to the Festival! He’ll read from his new book accompanied by live music, then children can help David create a piece of animal-themed artwork. 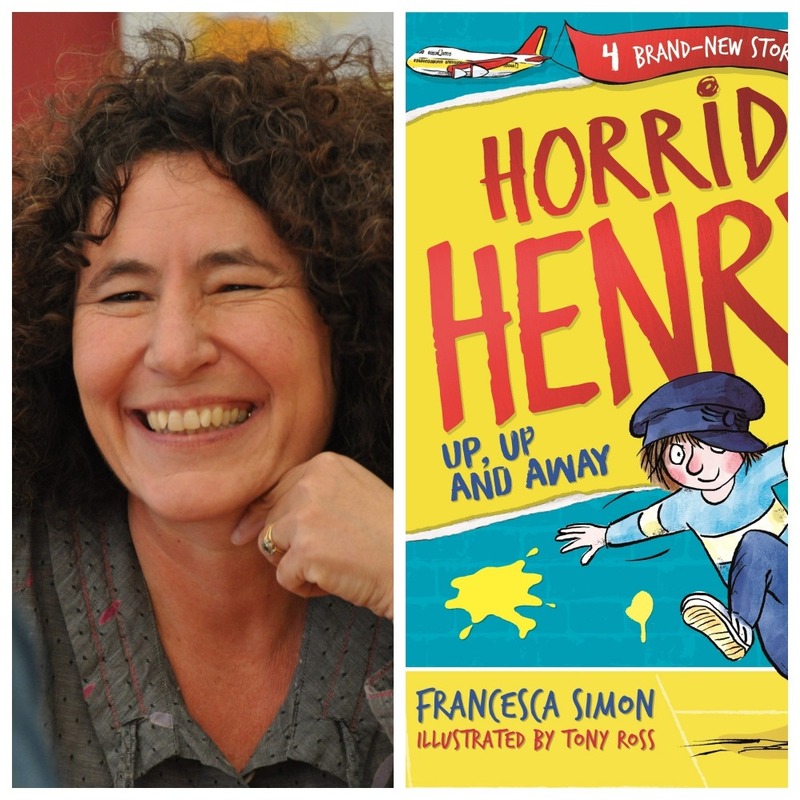 Find out what Henry gets up to in his latest mischievous adventures, Horrid Henry Up, Up and Away – a new collection of stories by the author who has Yale and Oxford degrees in medieval English literature and a previous career as a journalist. The Observer sums up the books’ appeal pretty succinctly: ‘Horrid Henry has struck a chord with successive generations of young readers, combining elements of Dennis the Menace, Just William and a dash of Damien in his relentless, one-sided war of attrition with his younger brother, the hapless Perfect Peter’. Join the bestselling and award-winning illustrator of the What the Ladybird Heard stories for an unmissable interactive storytelling and illustration session. 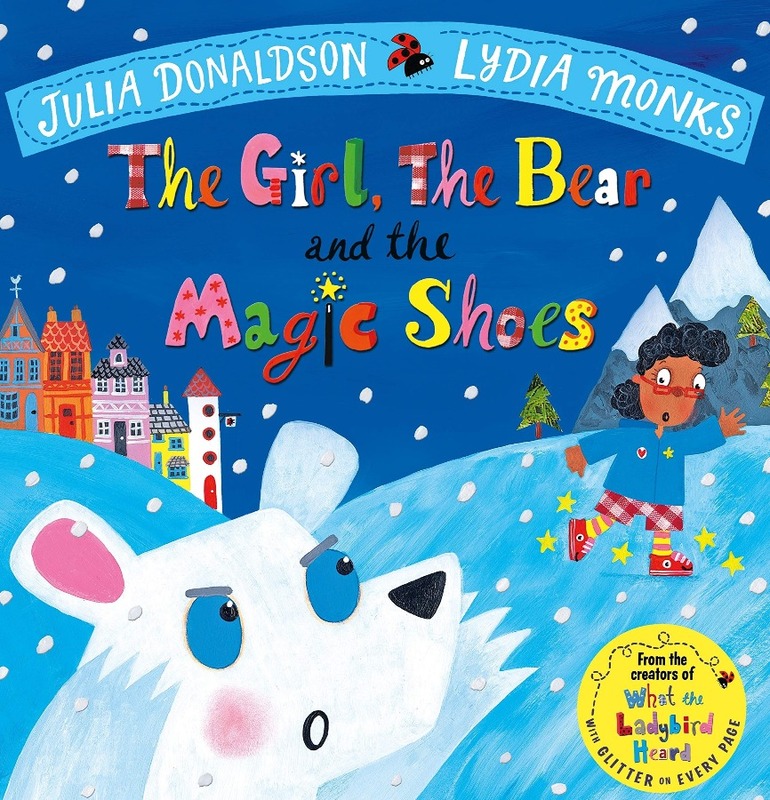 Hear all about her new book, The Girl, The Bear and The Magic Shoes. Go on an exciting adventure and see mermaids, unicorns and a whole host of glittering characters brought to life. Do you have a son or daughter who loves all things Star Wars? 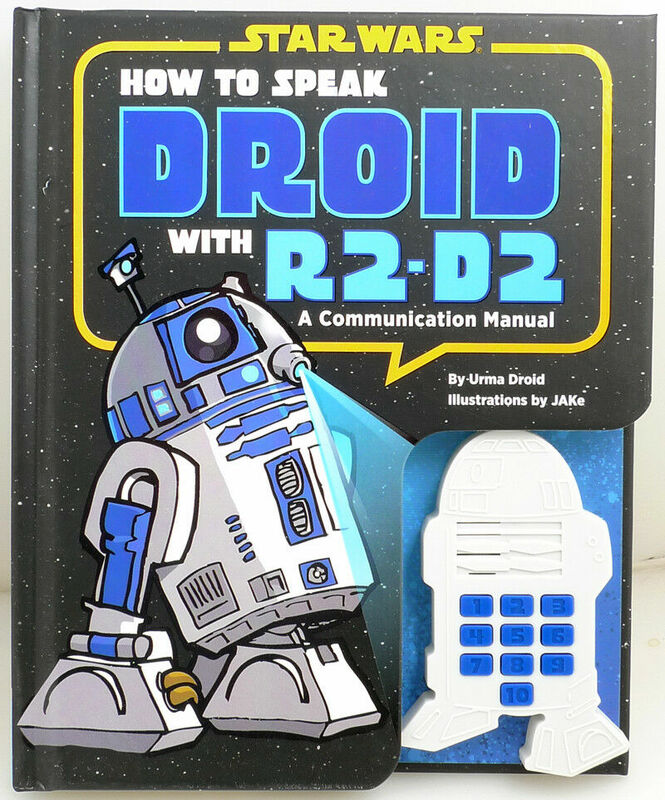 They’ll be able to channel their inner Wookie, talk like a Droid and get ready to be creative at a workshop with JAKe, illustrator of How to Speak Droid with R2-D2 and How to Speak Wookie. He’ll be teaching the tricks of the trade, showing fans how to draw their own Star Wars characters and answering all their questions about illustration. 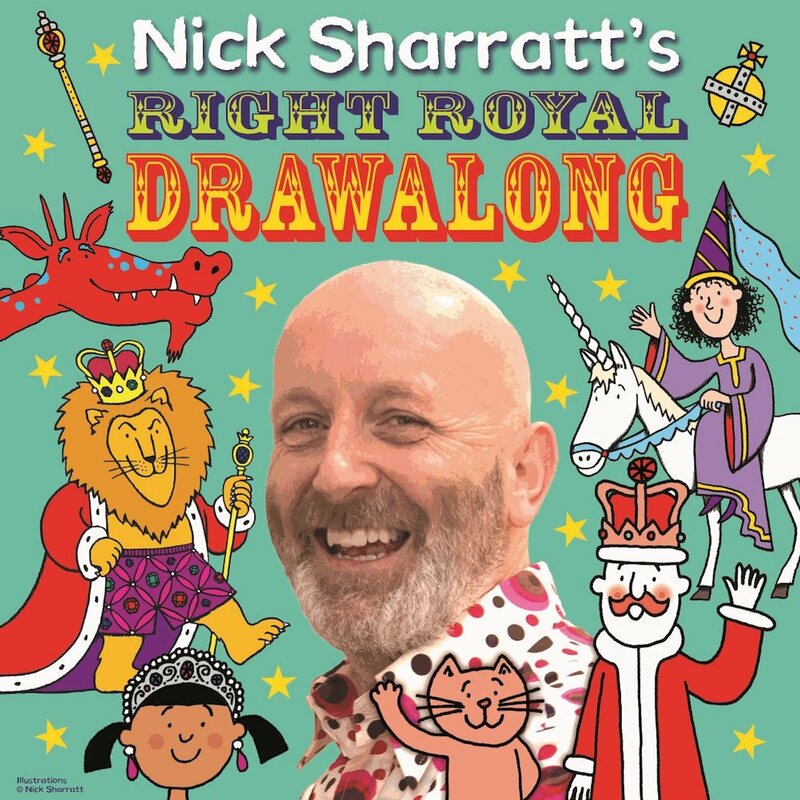 Illustrator and children’s author Nick Sharratt, of Tracy Beaker fame, hosts a draw-along to celebrate his latest book Nice Work for the Cat and the King (hence the royal theme). Learn about the pair’s spectacularly silly adventures when they have to move out of their castle and start a brand-new life. He’ll be giving a tutorial on how to draw his most iconic characters as well as unicorns, dragons and other fantastic creatures. Recommended for ages 6 – 8-years. Ever wanted to explore the magical world of Harry Potter books? Which Professor of Hogwarts would you like to meet? 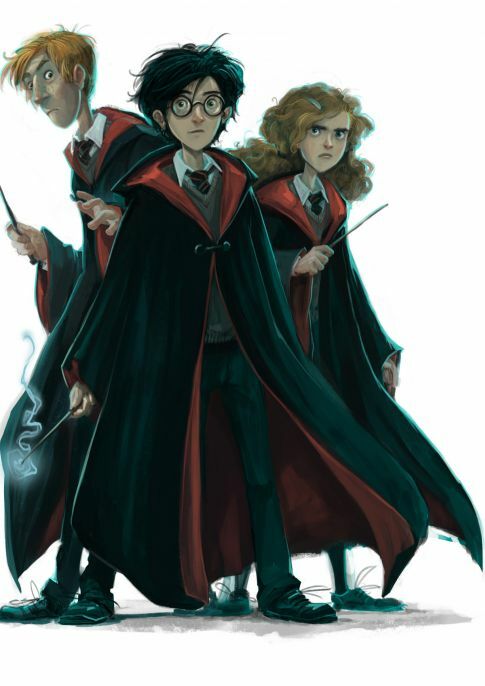 Join Fleurble Laffalott (super-assistant to the Professor of Potter) for a fun and interactive hour as she introduces some of the great professors from J.K. Rowling’s much-loved books and throws in some transfiguration, potions and even a slow-motion Quidditch match along the way. For ages 8+.